Hey, babes! 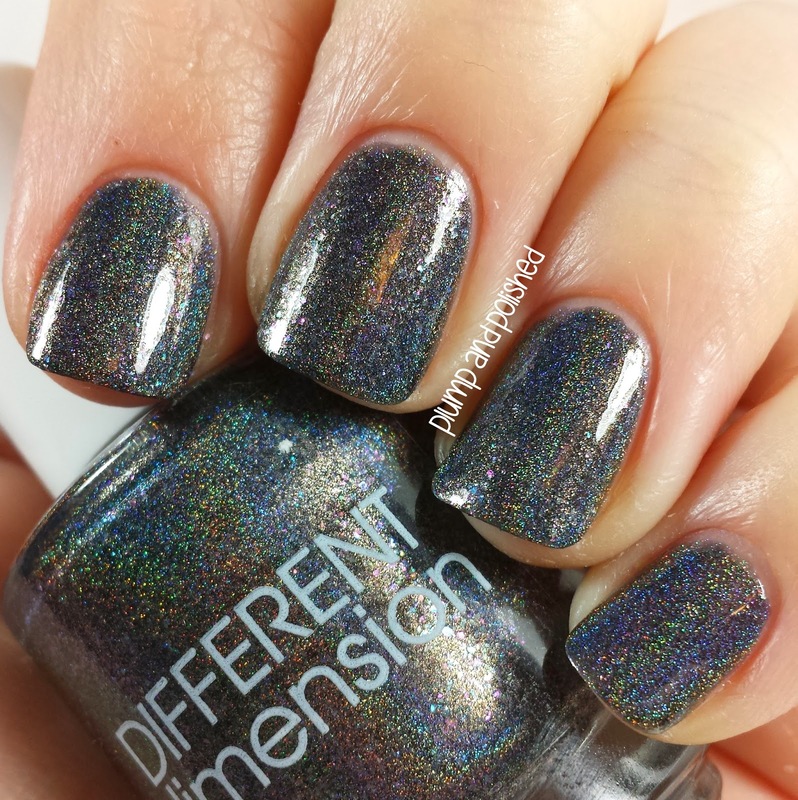 I'm super excited to share the newest collection from Different Dimension. I swear Missi, the creator, is an evil genius. 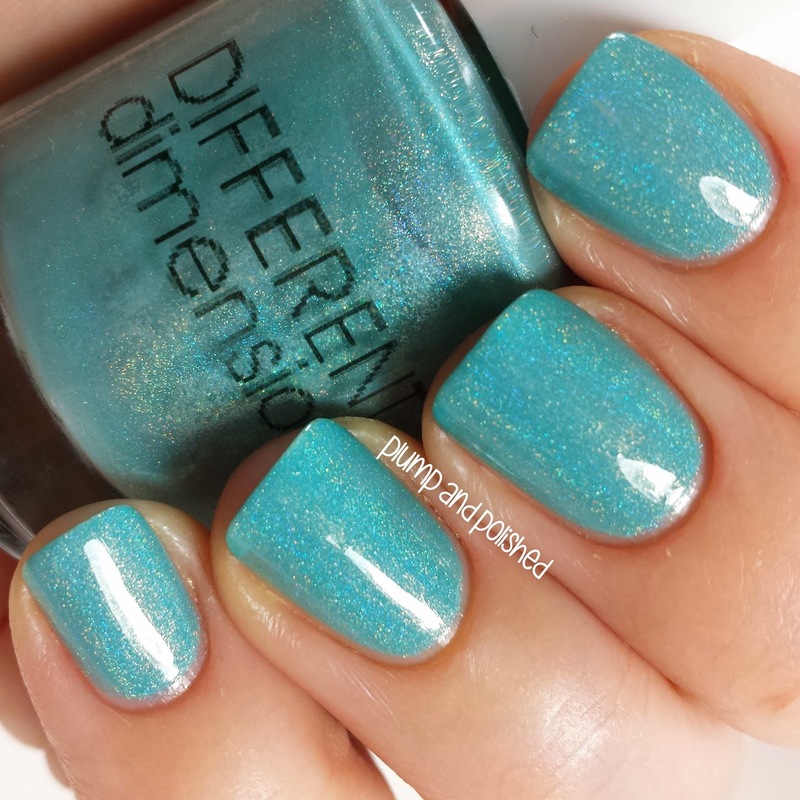 This spring collection has a little bit of everything: some holos, a duochrome, a shimmery creme, a duochrome, a few thermals, and a glitter topper. You really need to check out all the details under the cut! I used three coats to get full coverage. The formula was great. It didn't pool or drag; it wasn't too thick or too thin. I topped it off with one coat of topcoat. 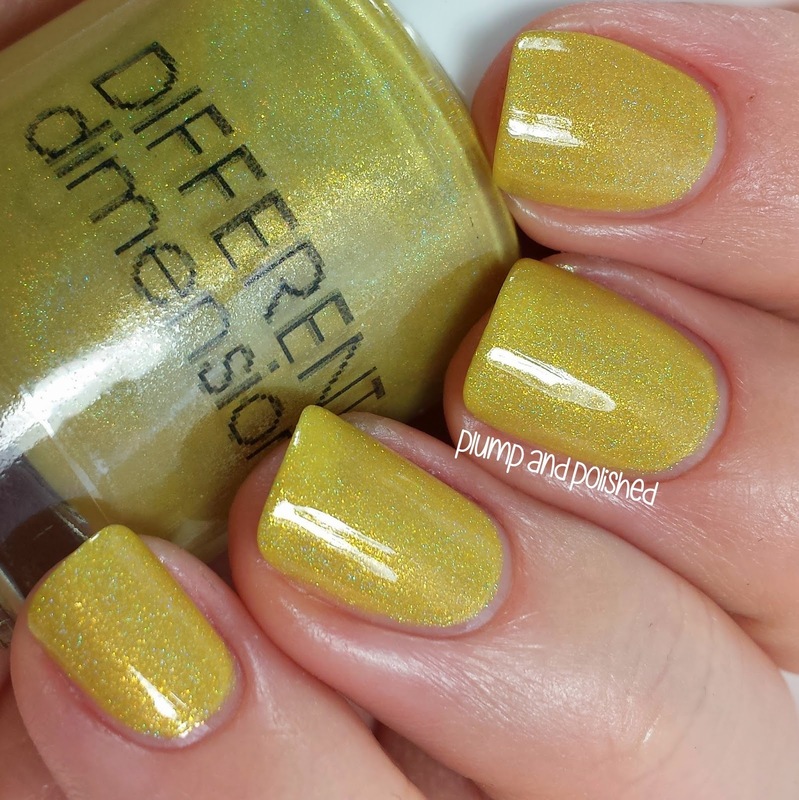 There's a really nice golden shimmer that comes through with the holo. The holo is actually more intense in real life. 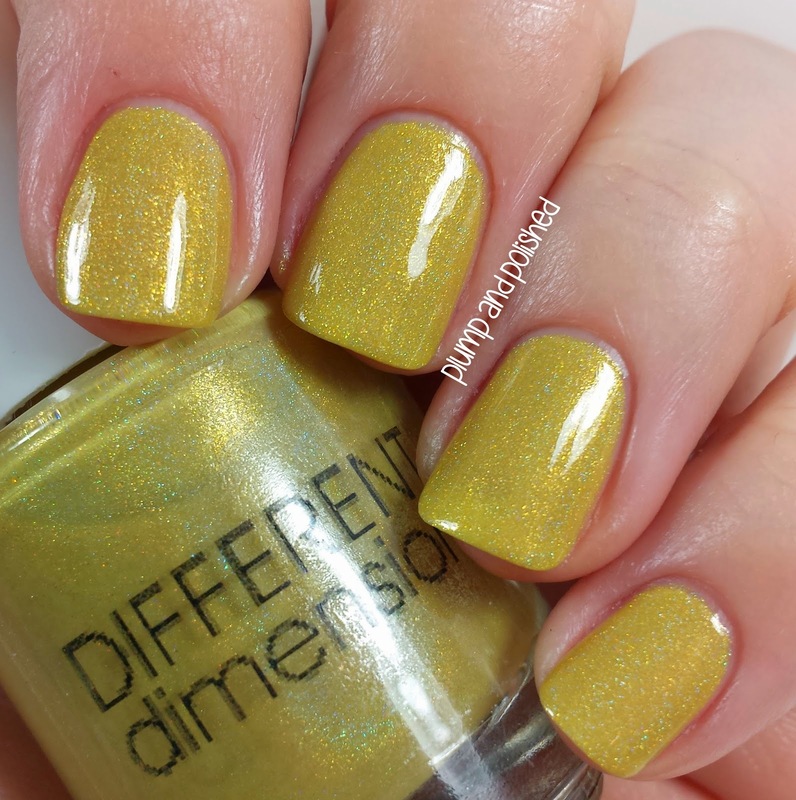 This is a great yellow! 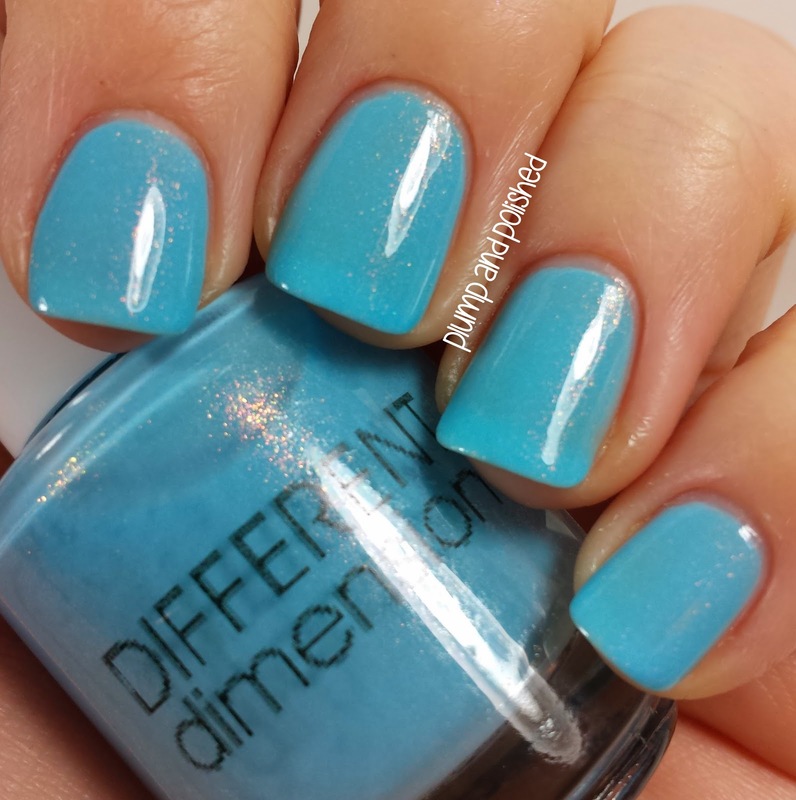 Two easy coats and a formula like That's Just Ducky. This polish was a breeze to apply. I topped it with one coat of topcoat. 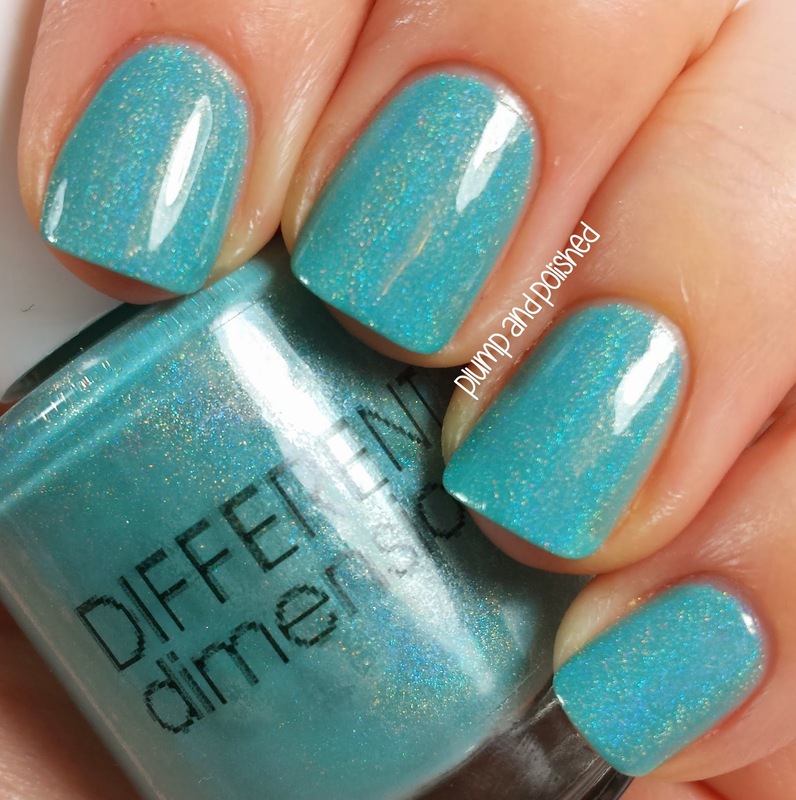 Minty blue goodness! This isn't quite a sky blue. It's got the tiniest tinge of green in it. This is a must have for all blue lovers. Two each coats for full opacity. It applied without any problems and needed only one swipe of topcoat. When I unwrapped this one, my eyes started shooting out hearts. I LOVE IT SO SO MUCH. 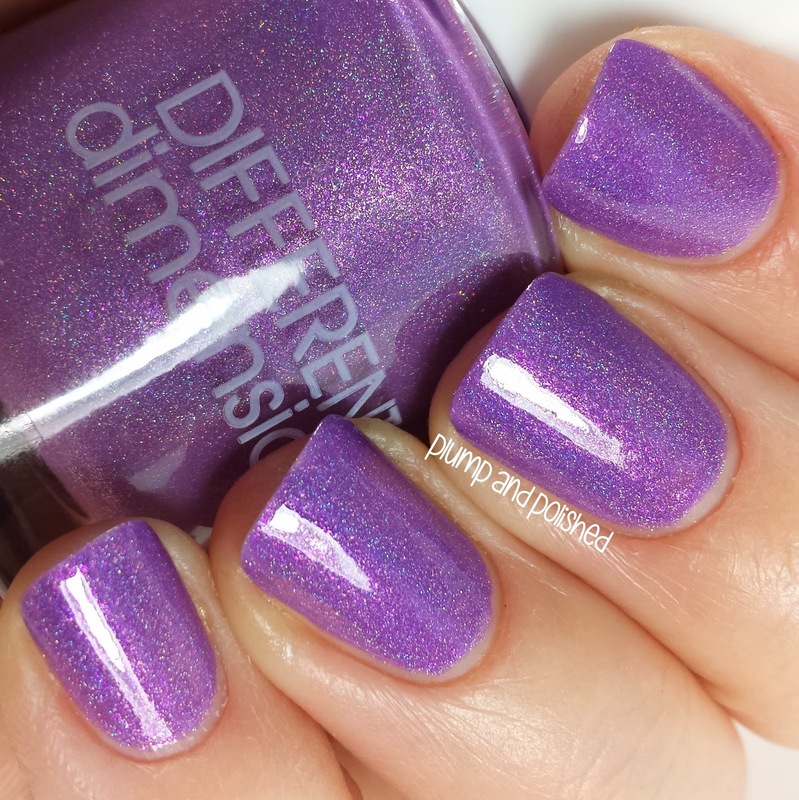 This is my favorite polish from the collection and the first one that got to make a debut in public. Everyone needs this! Three coats and this was fully opaque. The first two coats were a little sheer and a bit patch, but the third one leveled it out perfectly. I used one coat of topcoat to finish it off. This was nearly impossible to capture! In person, you can really see the blue and pink flecks of shimmer. I wish I could have gotten a good picture of it. I tried to; I think I took 30 pictures. This one is amazing! Three easy coats built up to an opaque look. This squishy creme didn't give me any trouble and only needed a bit of topcoat to finish it off. At first glance, I thought this was just another sky blue creme. Wrong! 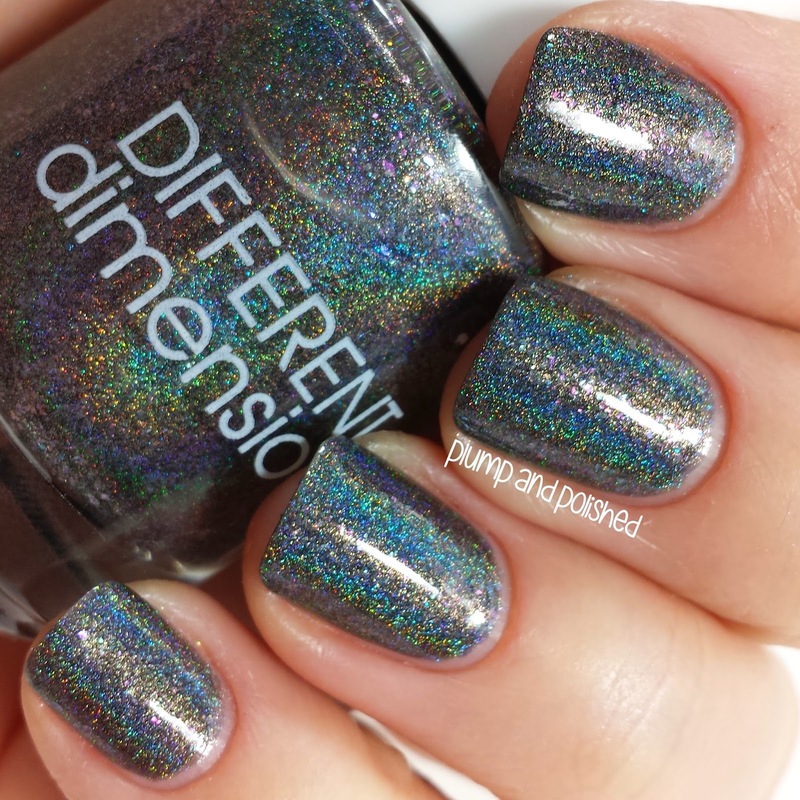 Of course Different Dimension had to kick it up a notch and add this incredible iridescent shimmer. Plus, it's perfectly named. The juice is most definitely worth the squeeze for this one! 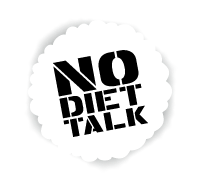 I used four thin coats to get this to an opacity I liked. The first few coats were a bit sheer. I finished it off with one coat of topcoat. Totally worth the extra coat! Are the heavens crying because of how gorgeous this is? I think so. This chameleon is a must have. 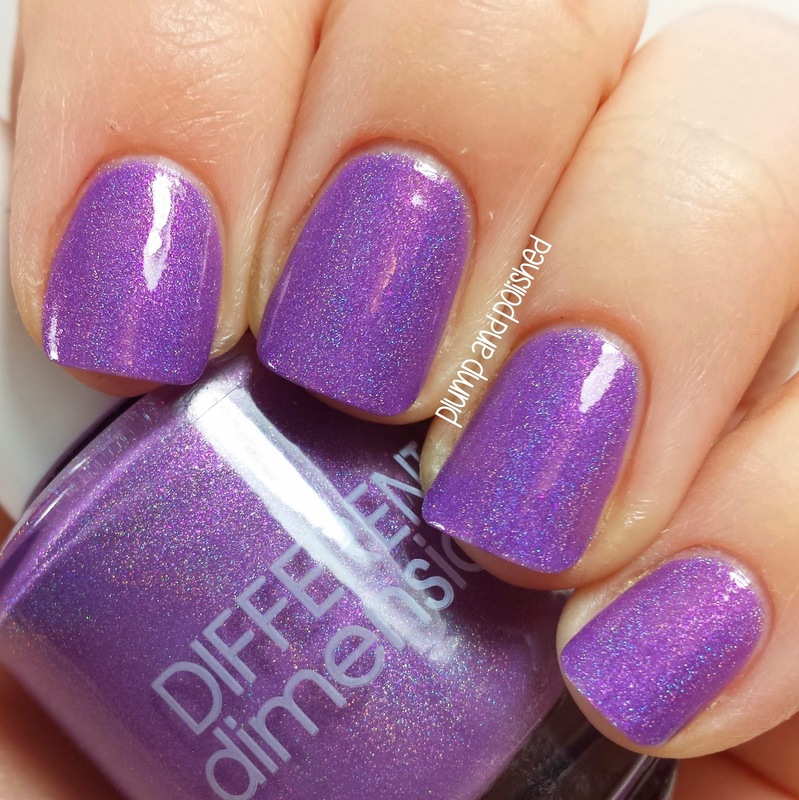 Do not miss out on this amazing polish! For a jelly, this builds up well. Three easy coats and it's good to go. It dried pretty quickly, too. I used one coat of topcoat to finish it off. This transitions quickly so it wasn't easy to get a picture of this in its blue state. I think this would be great in warm weather. I bet it would easily change in the sun. Unfortunately, it was snowing when I swatched it. 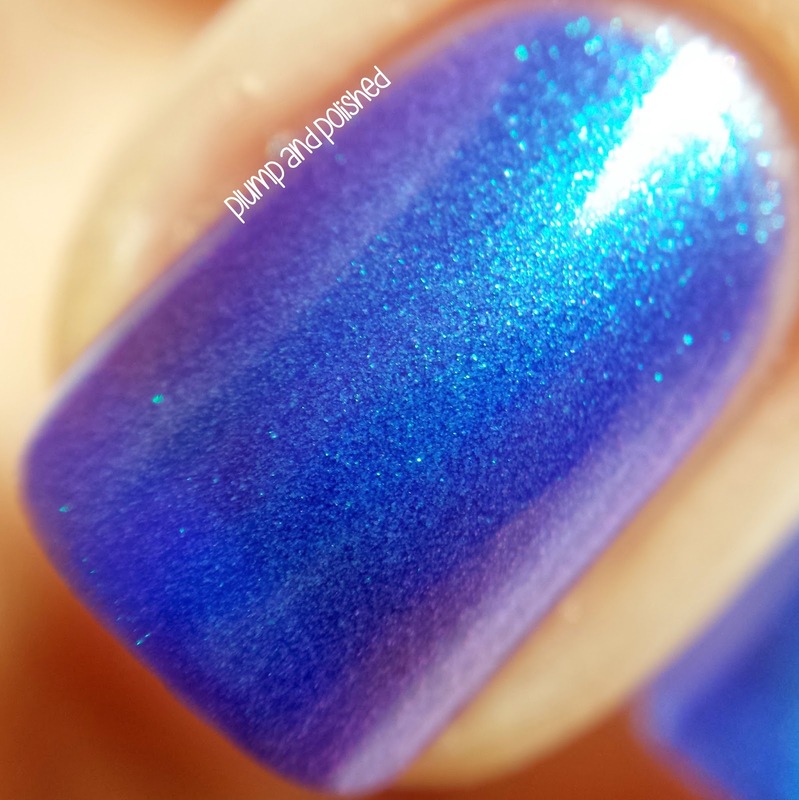 This amazing jelly needed only three coats of squishy goodness to achieve the look shown here. I topped it with one coat of topcoat. This takes a lot longer to change back to green than Have A Grape Day. This one is really fun! Like the other thermal, this would be great in warm sunlight! 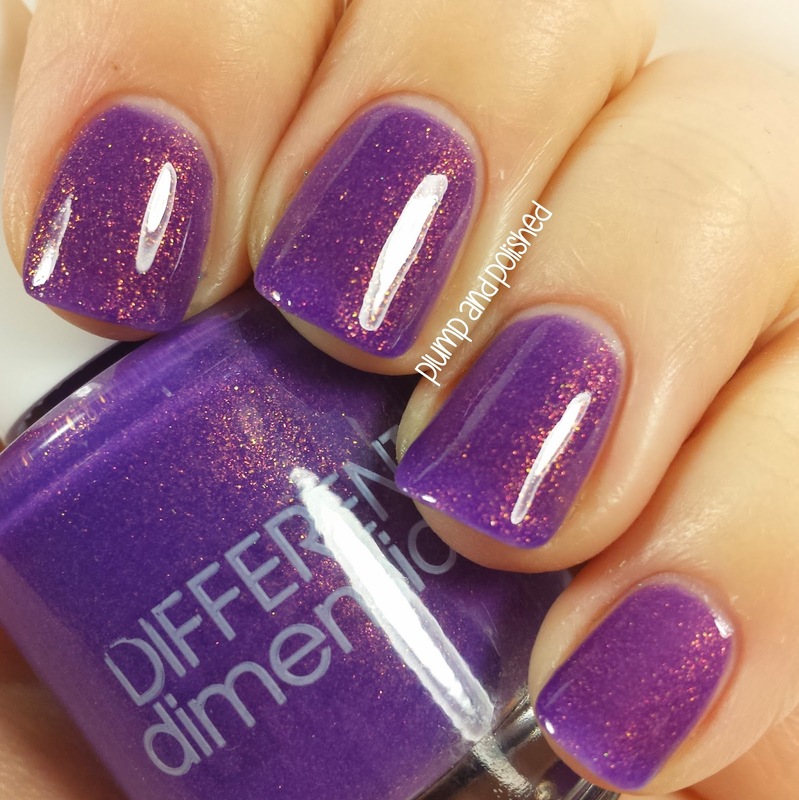 One quick coat for awesome glitter payoff! This couldn't have been easier or had a better formula. Best of all, it only needed one coat of topcoat to smooth it over. 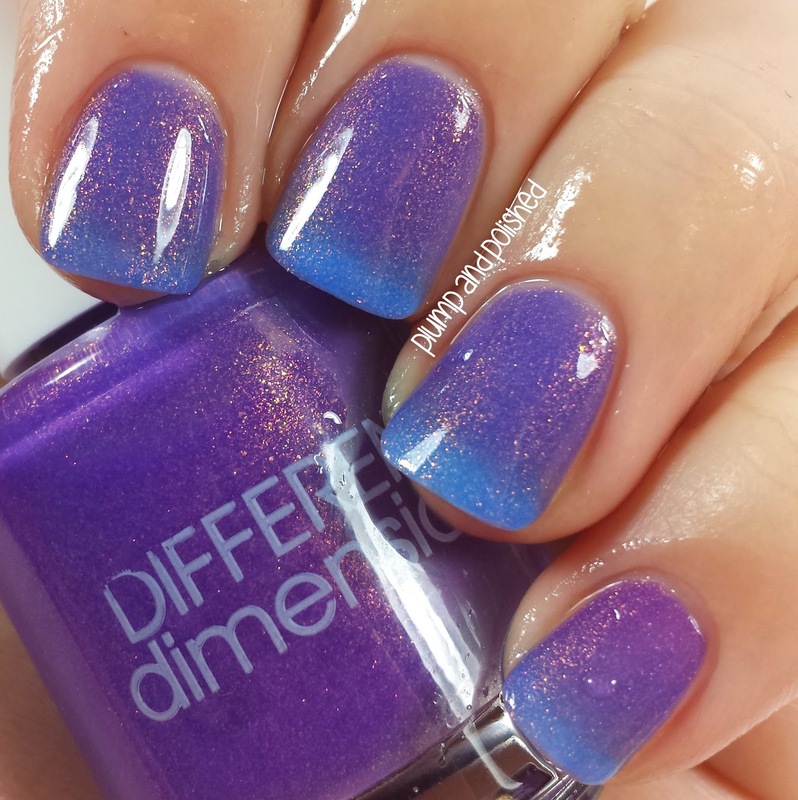 First, these two polishes were made for each other. 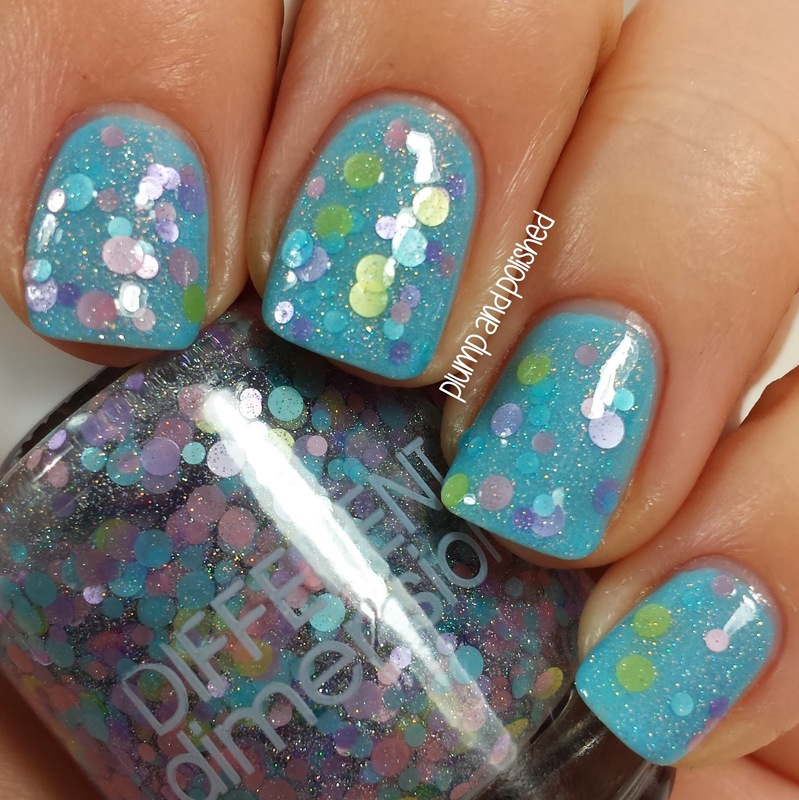 Second, this is the best pastel glitter I've ever seen. EVER. I'm smitten by this baby. The Spring 2014 Collection will be released April 4th at 7pm EST. These are full size bottles and will vary in price from $8.50-$10 each per bottle plus shipping. 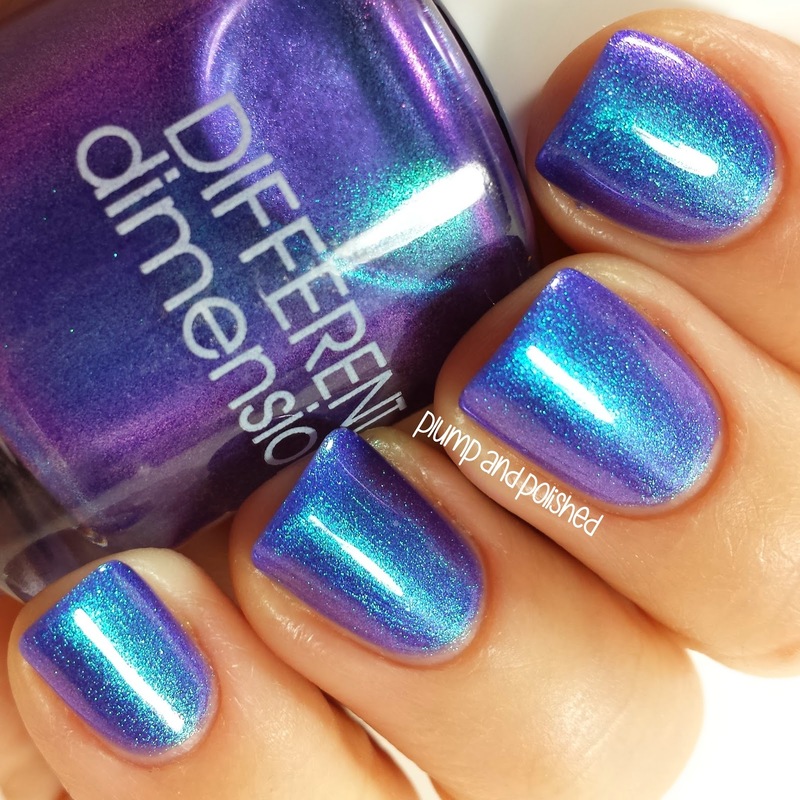 You can purchase Different Dimension polishes from the Etsy shop here. 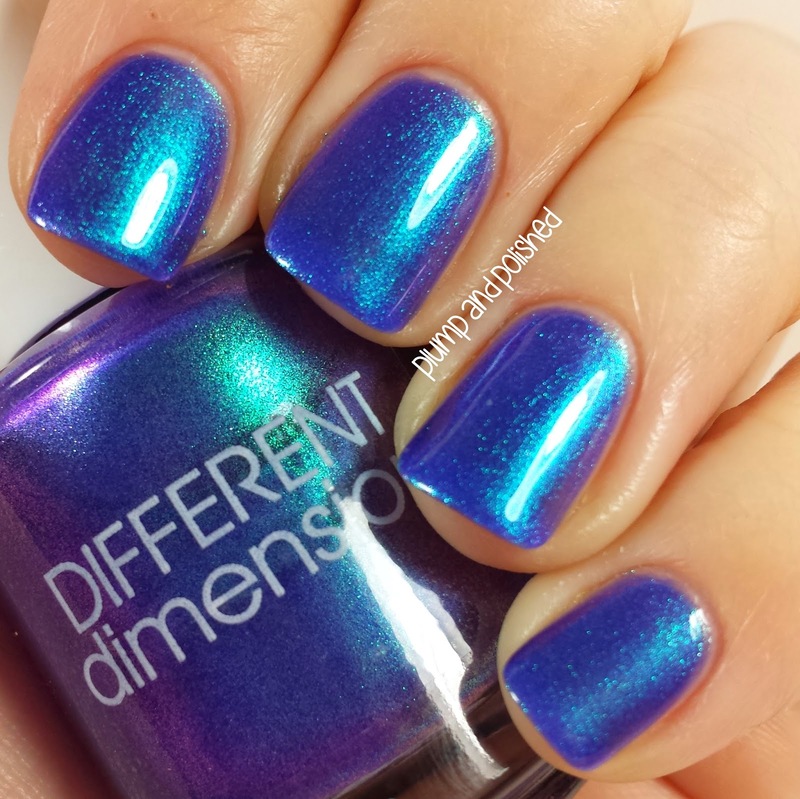 Be sure to like Different Dimension on Facebook and follow Different Dimension on Instagram for all the updates! i can't decide which one i like the best!! they're all so gorgeous! If I were you, I'd have a terrible time trying to pick just a few! ,Okay I NEED gasoline rainbows! Holy bloody heck!! Are you sure that's the only one? 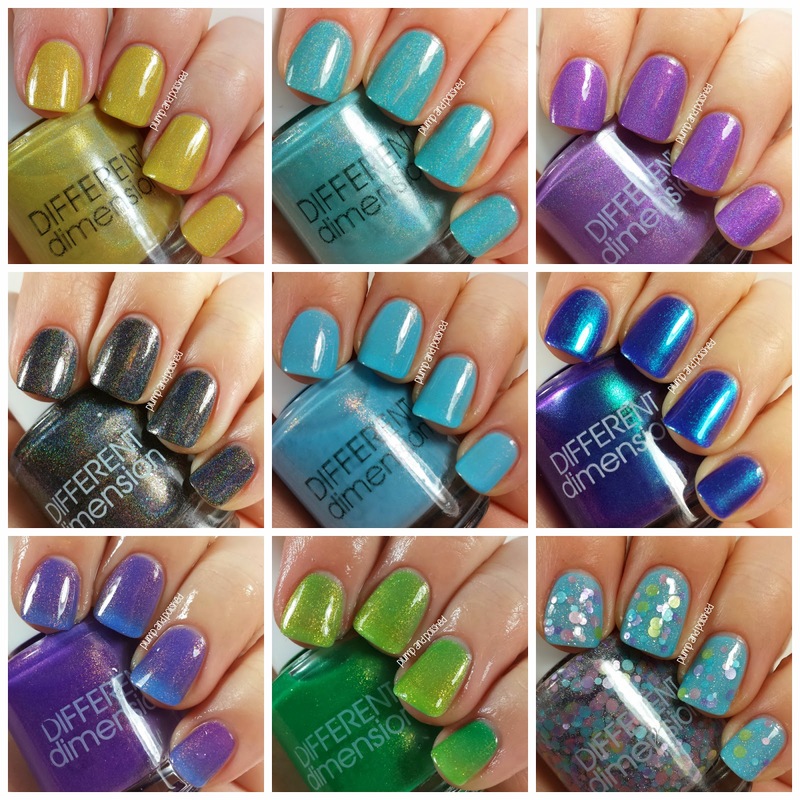 these are fantastic swatches, thank you! 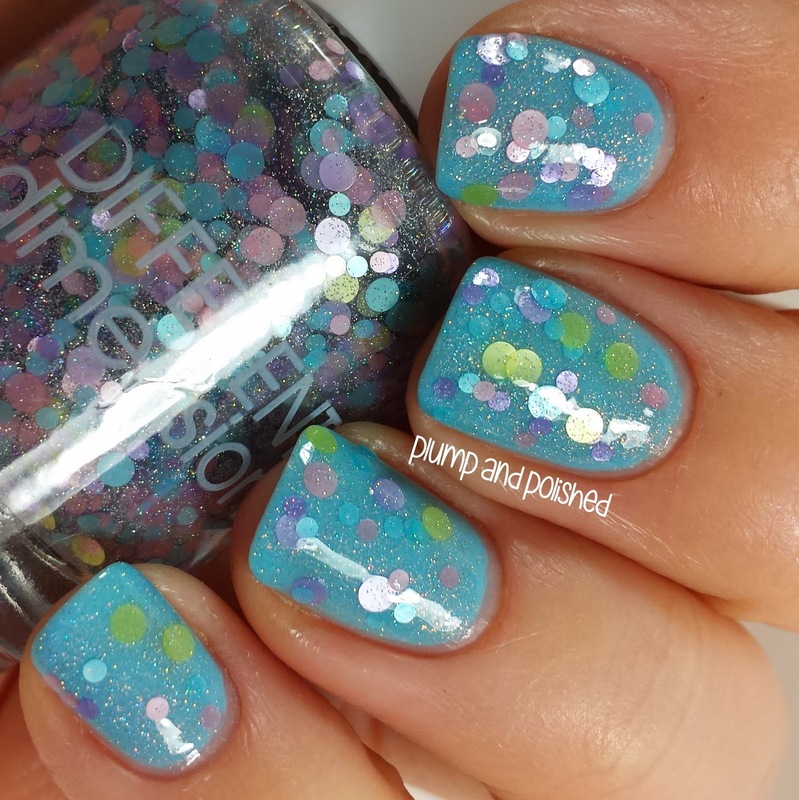 It's the perfect pastel glitter! Okay, you caught me! I could go for the top 4 or all of them if I had the money! I'm loving Orchid You Not but I feel like I would have to lose my Nubar Treasure to justify it. However, 2 coats and it's amazing ... Nubar is pretty sheer. And that pastel glitter - LOVE!! I had the Nubar but got right of it a long time ago. This is much, much nicer. Did you see her newest collection? There are some winners there! I did! There are some great ones in the summer collex! 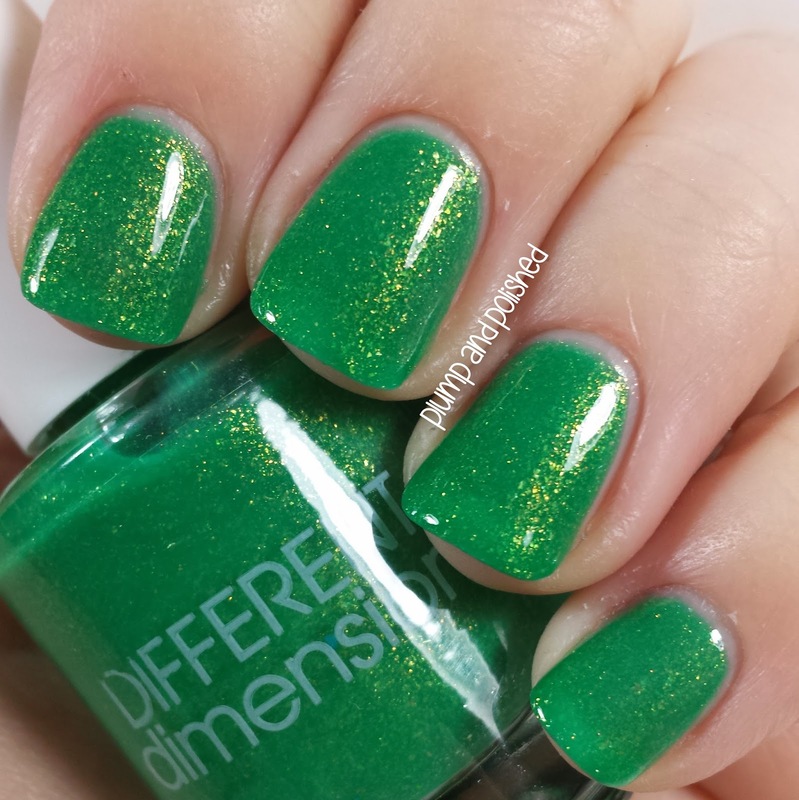 The Green glitter bomb is a must have!